To receive a callback, please enter the information below. Our offices are open from Monday to Friday from 9a.m. to 5.30p.m. 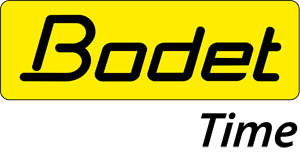 Your personal data will only be used by BODET SA for the purpose of contacting you. It will be stored until you unsubscribe. You may exercise your rights to access and edit your data by writing to the following address : assistance@bodet-timesport.com.